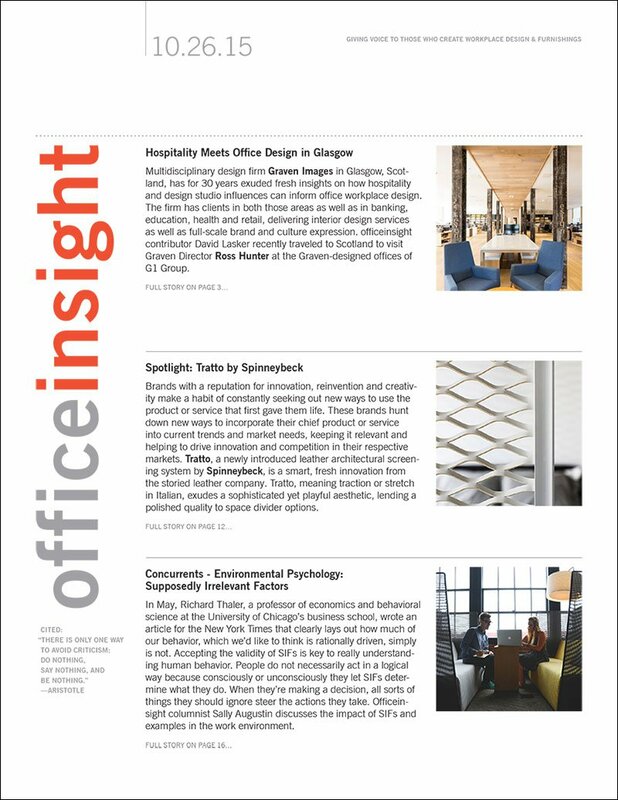 Spinneybeck’s newest product, Tratto, is featured in the October 26 issue of Officeinsight. This extended piece discusses Spinneybeck’s reputation for innovation, reinvention and creativity with a renewed focus on innovative architectural products. 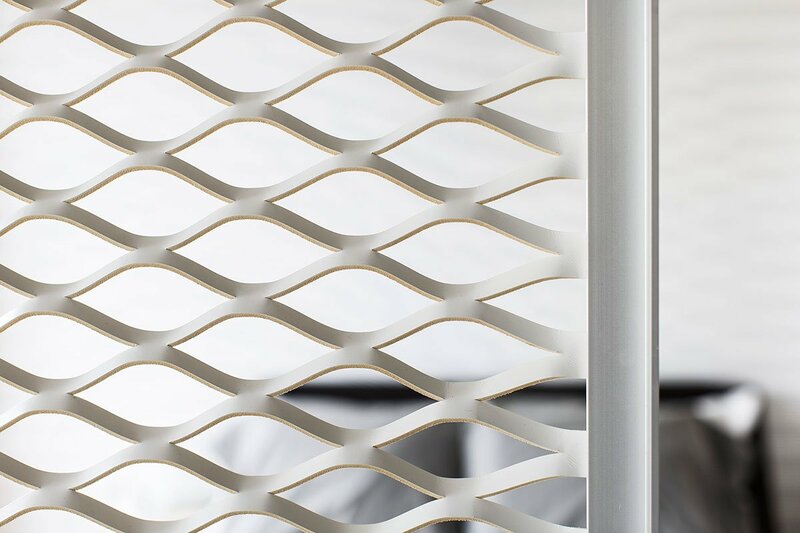 Tratto, a newly introduced divider system, is highlighted along with its designer, Emanuela Frattini Magnusson. Its design capitalizes on the play of positive and negative space, affording space separation without blocking light or sight lines. As for the future, Spinneybeck’s rebranding and new website continues the architectural product focus and will allow better support of product and project work.